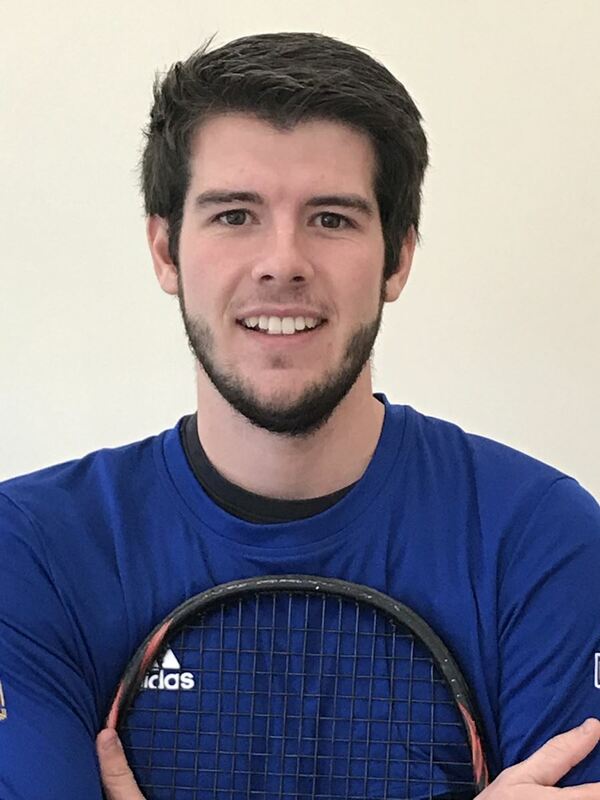 We are delighted to welcome Jack Ganley as the new Head Coach at the West End Tennis Club! He is full of enthusiasm, and ready to go! Coaching sessions can be booked on line here at Clubsparks, or you can pay on the day. To book online or to find out more about Jack and the expansive range of sessions offered at the club please click here. Alternatively contact Jack directly with any enquires. Make the most of your 2018 membership and play through the winter months, flood lights fully operational and many sunny days still to come.